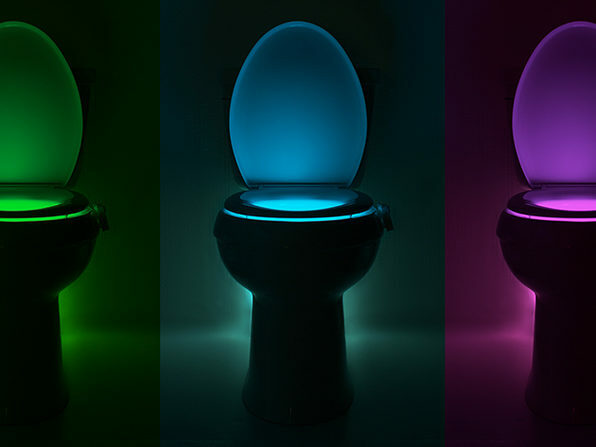 It's part pet, part night light! 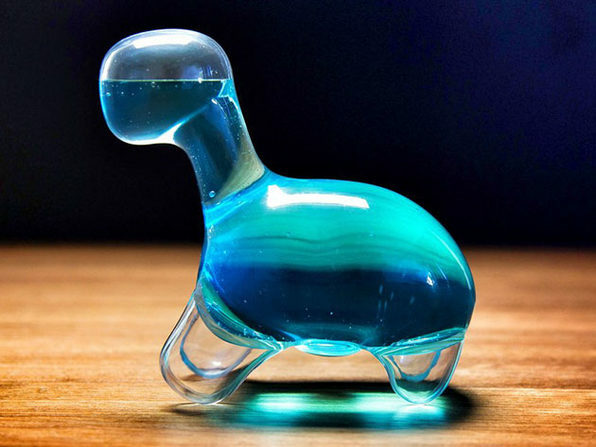 The Dino Pet is a living, interactive friend that uses naturally occurring bioluminescence to glow brilliantly when you give it a shake. 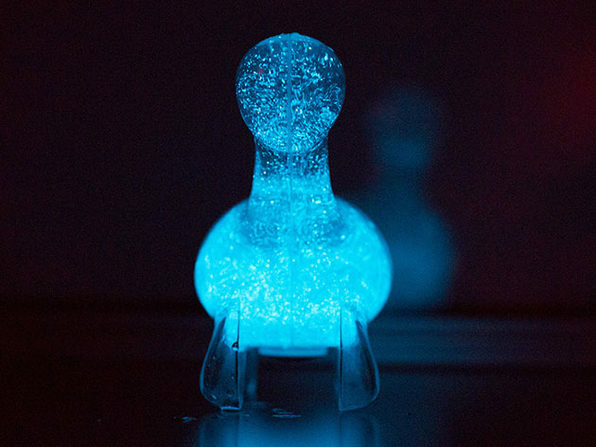 Instead of batteries or a USB port, dinoflagellates provide a soft blue glow simply by using kinetic energy. 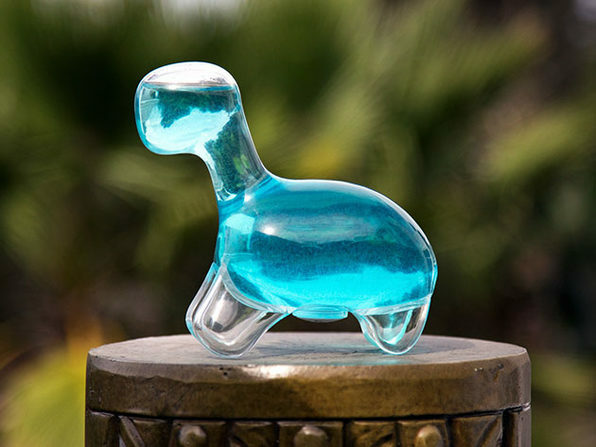 What's new with the Dino Pet Blue? 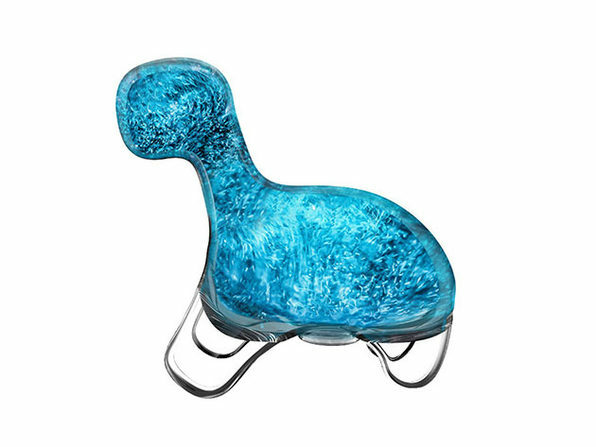 This little buddy includes the new Dino Food Blue formulation, which allows your Dino Pet to glow blue all day long! And no, they still won't chew up your pillows.